Home » Community Impact Awards » Community Impact Awards: Talley & Twine Watch Co.
What They Do: Talley & Twine Watch Co. is an independent watch brand that offers detailed luxury timepieces for men and women as well as accessories. The company creates quality, detailed and attention-grabbing watches at an affordable price. How They Help: Talley & Twine is named after an intersection in a Portsmouth neighborhood that was once riddled with crime. “Now that intersection represents hope,” says President Randy Williams. Talley & Twine’s community engagement is targeted toward the surrounding neighborhood and those experiencing similar circumstances in other communities. Talley & Twine helps various organizations across the region with mentoring, product donations, charitable contributions and more. The company is passionate about working with local nonprofits that offer educational programs and mentoring for youth. 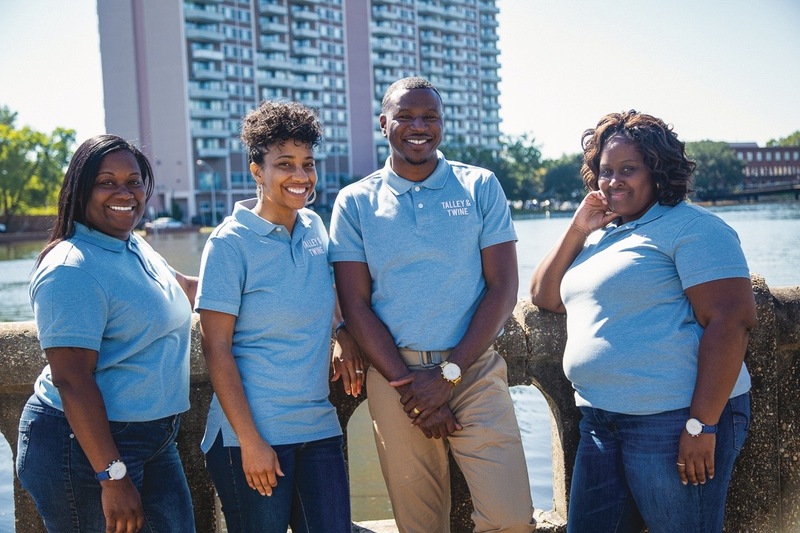 Recently Talley & Twine has partnered with Enlightened Minds Mentoring, a nonprofit that focuses on mentoring, financial literacy and education. Talley & Twine has matched donations up to $1,000 for the nonprofit to provide back-to-school supplies and shoes annually for low-income students. 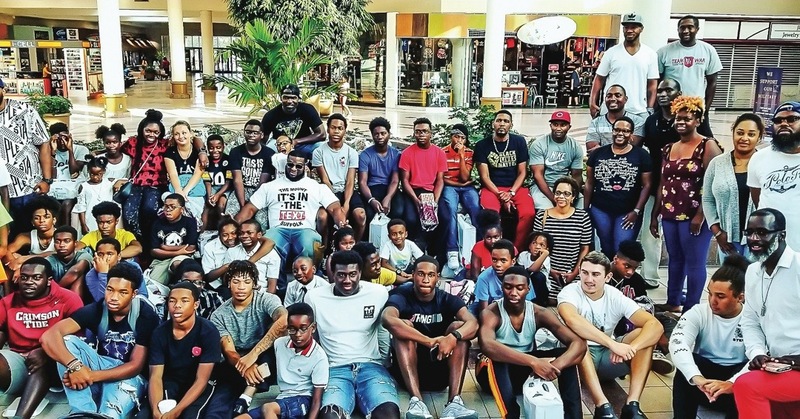 They’ve sponsored The Payne Foundation’s annual golf tournament to help fund youth development projects and have supported Young Investors of Virginia by donating watches and books while speaking to the youth about studying and pursuing entrepreneurship. As a smaller business owner, President Randy Williams is able to directly provide his insights to youth during mentoring and speaking engagements. They have also donated bus passes to Portsmouth Volunteers for the Homeless to assist with travel to work. To our company, community impact looks like: changing the lives of youth and those who are a part of under-served populations. 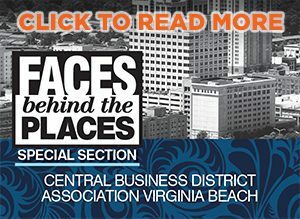 It is the company’s role to assist those individuals and organizations who are currently making a difference in the Hampton Roads community, specifically smaller, underfunded organizations, and allow them to amplify their efforts. As the company grows so should the impact it has on its community.